Γεννήθηκε τον Ιανουάριο του 1980 στην Αθήνα. Με την ζωγραφική άρχισε να ασχολείται το 2002 ως αυτοδίδακτη. She was born in Athens, Greece, January 1980. 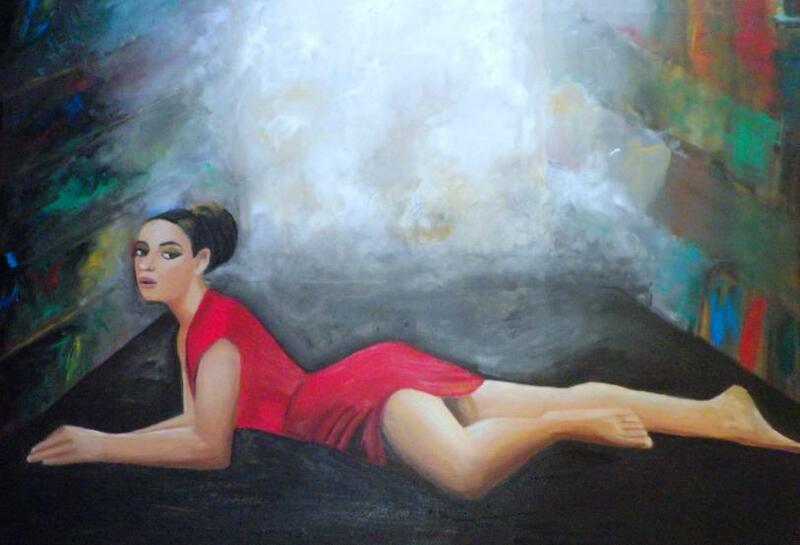 She took up painting in 2002 . She started as self- educated and then she began with her studies at the art workshop of the painter Lazaros ktenidis in 2009. Her atelier is located in Piraeus. 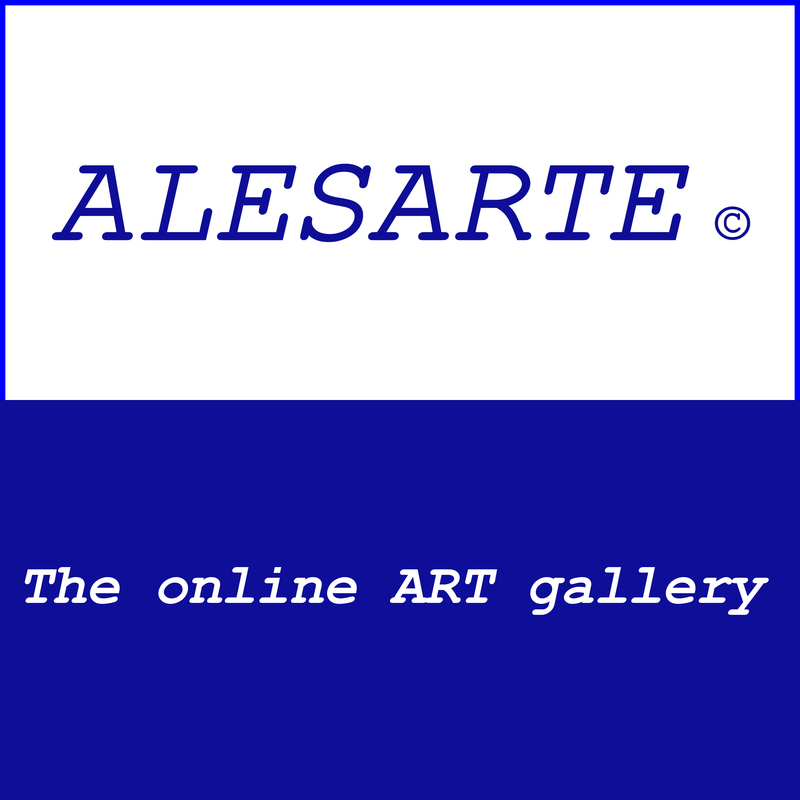 © All of the images on this website ALESARTE © are copyrighted original artworks bythe author and are protected by international copy right law. No materials in this web site may be reproduced, copied, downloaded, or used in any form without permission.